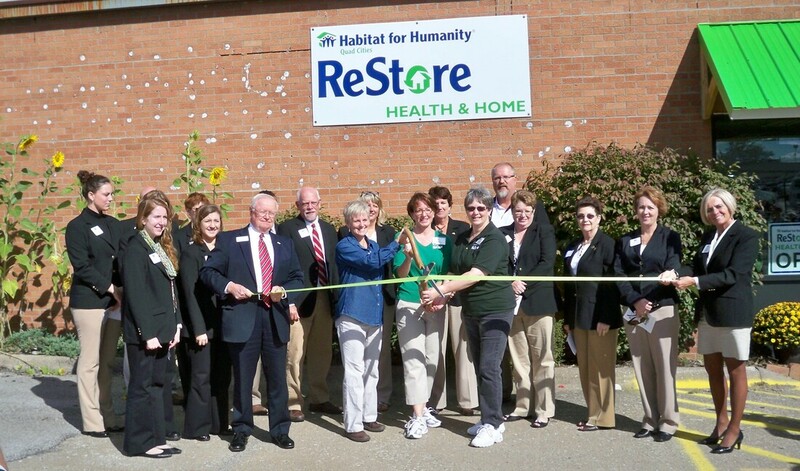 ​ReStore Quad Cities’ Health & Home store has been serving the Quad Cities community since 2012 with gently used and new home medical equipment and supplies. The store, open to the public since 2012, has been greatly appreciated by shoppers who are looking for essential home medical equipment at affordable prices. Inventory is provided by generous donors who are pleased that their unneeded equipment can go on to serve others. 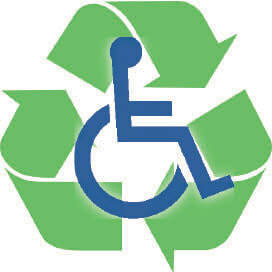 ReStore Health & Home staff takes pride in cleaning, inspecting and ensuring that items like walkers, wheelchairs, hospital beds, bath items and power chairs are safe and ready for a new home. ReStore Health & Home has its own entry on the west side of the ReStore building. Thank you for your interest in rescuing valuable materials from landfills and providing homes for deserving families by shopping, donating or volunteering at the Habitat ReStore.